Partners that specialise, create business alignment and engage in long-term relationships will shine within the HP ecosystem, amid an Asian evolution within the channel. That’s the view of Ng Tian Chong - recently appointed president of Asia Pacific and Japan at HP - when assessing a regional market undergoing significant customer change. At the centre of such change is the channel, dictating the digital traffic as businesses of all shapes, sectors and sizes embark on transformation strategies. In assessing an Asian network totalling thousands of value-added resellers, managed service providers and system integrators, Ng outlined three main attributes of a successful HP partner, offering a blueprint for future growth in 2019. “First, what we have seen from partners who are successful is that they have a narrow-focus on brands,” Ng explained. “These partners do not try to engage with too many brands, instead focusing their attention and rationalising the choices that they make. “Secondly, partners who align their business models and capabilities closely with HP are the ones who really grow with us. At HP, we have the expertise and framework to help our partners accelerate and move forward. Ultimately, and in partnership with the channel, Ng said HP must create new opportunities for growth, in a bid to deliver value to customers. “When we listen to our mutual customers, leverage their insights and collaborate closely, success will follow,” he advised. As reported by Channel Asia, Ng assumed the top Asian role in November 2018, replacing Richard Bailey who now leads the Americas region. With overall responsibility for HP’s go-to-market strategy and financial performance across products and services, Ng also oversees the vendor’s range of PCs, printers and managed services for both the commercial and consumer segments. Leveraging more than 30 years experience at HP, following key management roles in sales, finance, service, support and marketing, Ng’s remit in 2019 and beyond is clear; channel growth. In recent years, Ng said “disruption and innovation” have transformed the channel landscape, creating new market opportunities in the process. “Sales-enabling technology and dramatic changes in the purchasing journey have rewritten the rules for organisations,” Ng said. “Business-to-business customer research, compares and buys products and services from multiple channels. “They expect that any vendor they buy from will deliver a consistent sales experience across all channels - in the physical or the online store, in the chat room, on the phone, or in person. While transactional sales may be the foundation of a partner’s business today, Ng said there are growth opportunities for "deeper, more solutions-oriented" customer relationships. “Against the changing landscape, our goal is to make it easier and more rewarding for our teams - and our partners - to better understand, showcase and sell our range of products, services and solutions,” Ng added. Specifically, Ng said HP is focused on delivering three priorities within the context of the channel, starting with enabling partners to succeed through new tools, information and resources. Furthermore, the tech giant will also engage partners through joint business planning and market outreach, in addition to rewarding joint growth. 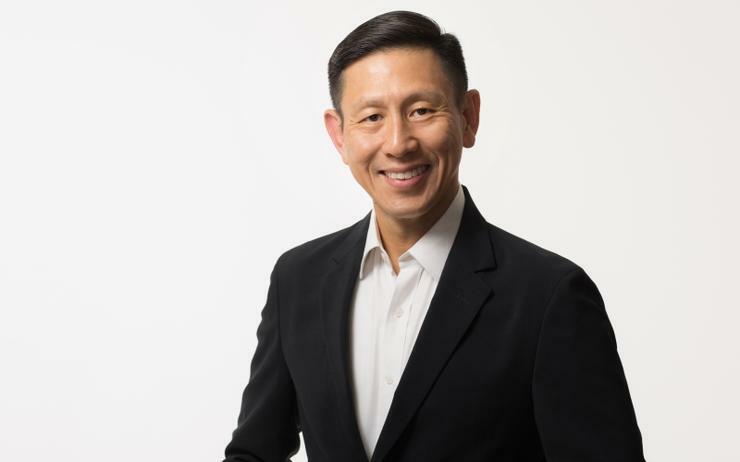 “HP is also investing in a more innovative portfolio through our ‘Core, Growth, Future’ strategy, which not only helps our channel partners to maximise current growth, but also cultivates and builds new growth engines,” Ng said. As explained by Ng, HP’s core centres within its PC and print businesses, underpinned by innovation, right cost structure, and customer focus. “Under our growth segment, we are going after opportunities in the print space, or the copier / A3 market,” Ng added.